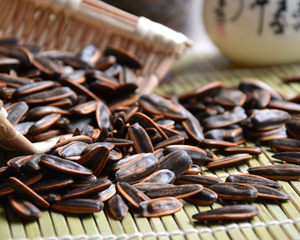 Shan dong xiao chao wang Food Co.,Ltd was established in 2010, it is the international department of Shandong xiaochaowang food co.,ltd which founded in 2003 and Inner mongolia xiaochaowang food .,ltd. 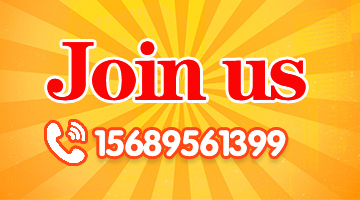 Which founded in 2015. 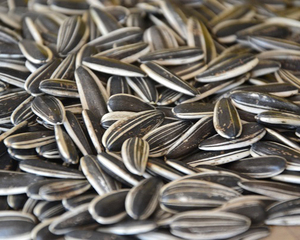 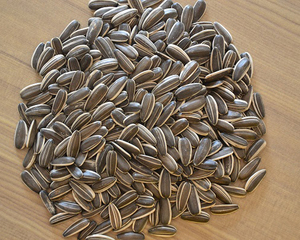 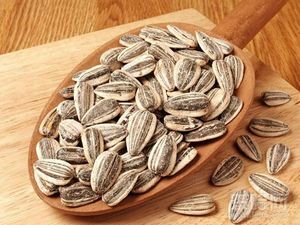 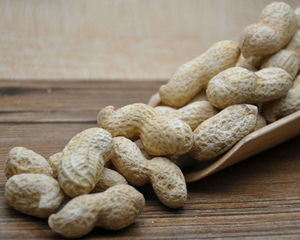 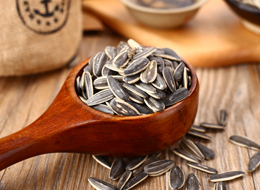 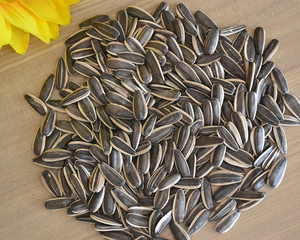 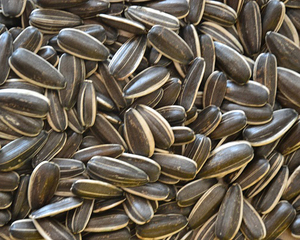 Our main products is sunflower seeds, roasted sunflower seeds, pumpkin seeds, roasted pumpkin seeds, peanuts,roasted peanuts and kernel products. 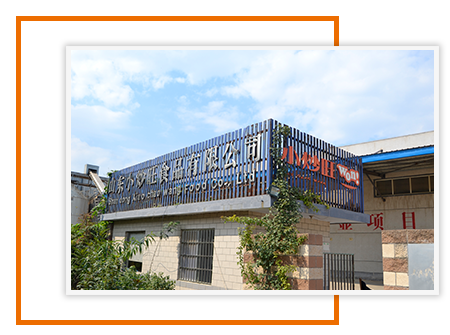 Our Shandong factory located in Linyi city, shandong province, occupy 30,000 square meters. 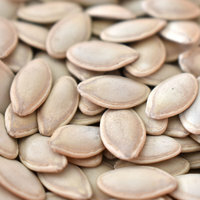 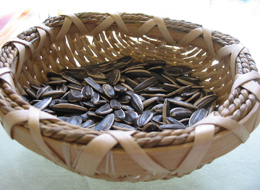 The main products is all kinds flavor of roasted sunflower seeds, roasted pumpkin seeds and roasted peanuts. 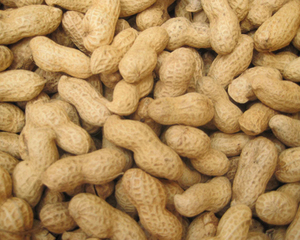 The production capacity is 30,000 tons per year. 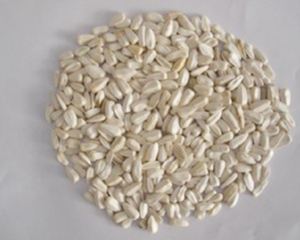 Our products is very popular in domestic market, and export to many countries and regions,like Southeast of Asia, Korea, Australia, Middle east, European countries etc. 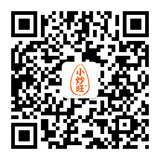 We have more than 200 employees, since 2012 we are the leading agricultural products factory of shandong province.